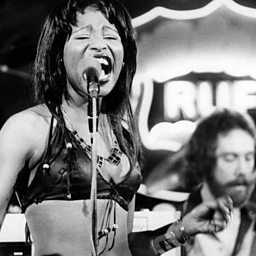 Rufus was an American funk band from Chicago, Illinois, best known for launching the career of lead singer Chaka Khan. They had several hits throughout their career, including "Tell Me Something Good", "Sweet Thing", "Do You Love What You Feel" and "Ain't Nobody". 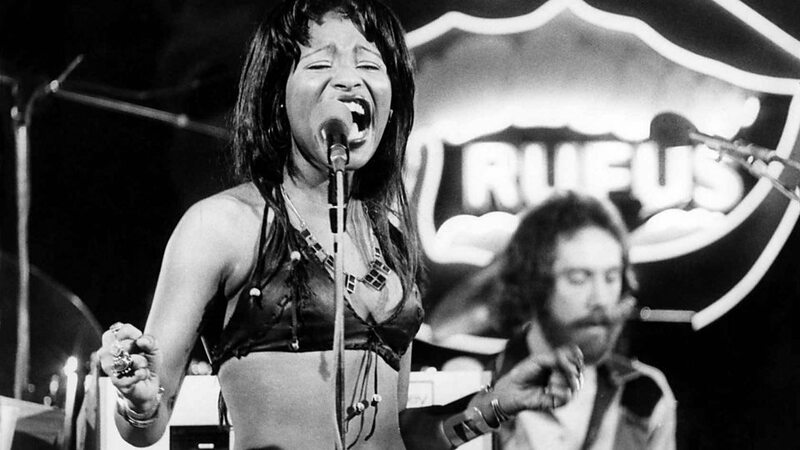 Rufus and Chaka Khan were one of the most popular and influential funk bands of the 1970s, with four consecutive number one R&B albums, ten Top 40 Pop Hits and five number one R&B singles, among other accolades.